Carrying on a family tradition comes at a high price. 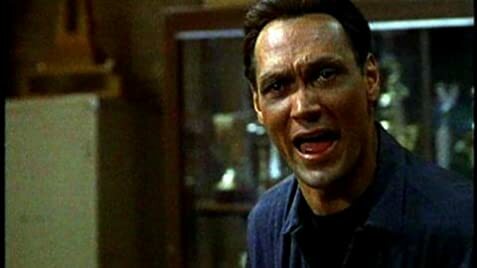 A Latino ex-boxer(Jimmy Smits)is angered by the fact he was forced to end his career early. He is now determined to make boxing champs out of his three talented sons. The tension associated with the boxing world and the tribulations of the sons trying to gain stardom soon threatens family harmony. 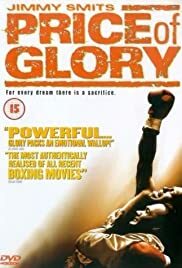 Very interesting fight scenes and emotional drama drive this one to a 'feel good' finale. Good support from Jon Seda, Ron Perlman and Maria del Mar.